Until last year, Borris would never turndown a pork chop. He was partial to ice cream during the summer and loved aSunday roast in the winter – including beef with Yorkshire pudding, pigs inblankets, mashed potatoes, and a selection of vegetables. Borris is a five-year-old Cavalier KingCharles Spaniel. By the time his owner, Annemarie Formoy, entered him into thePDSA Pet Fit Club competition, which helps obese cats and dogs slim down, hewas 28kg – almost double his recommended weight. It took two people to lift himinto the car, he had arthritis in one leg and his breathing was laboured.Thanks to a tailored six-month diet and exercise regime he is now 7kg lighterand has just been crowned joint competition winner with Sadie the Labrador. Borris, at his heaviest, was not alone. Theworldwide prence of pet obesity lies between 22% and 44%, and rates seem tobe rising. The reasons why are fairly predictable. Owners of overweight dogsfeed them more snacks and table scraps, are more likely to have their petspresent as they prepare their own meals and are less likely to walk them daily.Owners of obese cats tend to use food as a reward and play with them less. 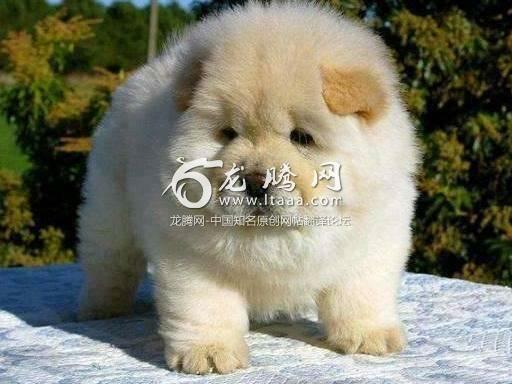 If adog owner is obese, the chances are their pet will be too (this doesn’t applyto cats). But obesity also seems to be occurring evenin some domestic and wild animals who aren’t being overfed or under-exercised.If these findings are true, something else must be driving obesity anduncovering those could help tackle our own epidemic with the condition.